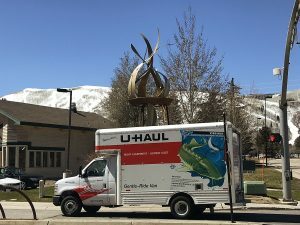 The Park City Police Department has received approximately six complaints about fraudulent online postings advertising rentals in the city since the start of the ski season. 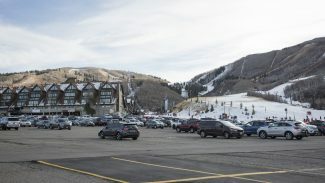 The cases are similar to those that the police have handled in previous ski seasons, and the Police Department cautions people to be cautious when booking a rental online. In one of the cases, reported late in the morning on Dec. 22, the Police Department was told someone was attempting to book a rental at an address on the 500 block of Woodside Avenue. The person was told to wire the payment, a little more than $1,000, to a bank in Ohio, according to the police. The person did not wire the money after finding that the address did not exist, the police said. The person told the police the rental was seen on Craigslist, a popular online site for people seeking lodging. Phil Kirk, a police captain, said others who reported finding fraudulent rental advertisements also did not send money. 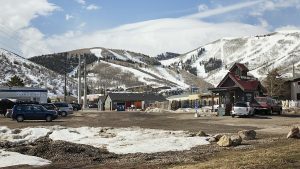 The Police Department suggests people seeking lodging in Park City use reputable rental companies and verify information about them. People with information about the cases may contact the Police Department at 615-5500 or the department’s anonymous-tip line, 615-5847. The department also operates an online tip form. The address is: https://www.tipsubmit.com/WebTips.aspx?AgencyID=994 .